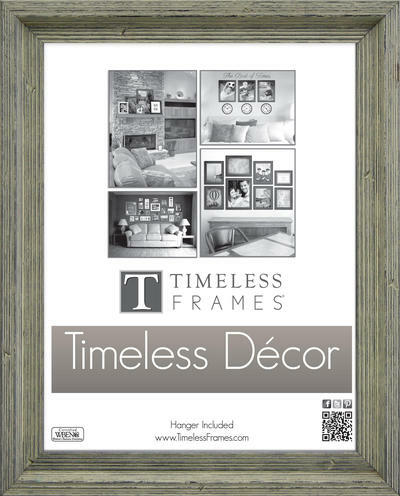 Weathered and inviting, this wood frame is the perfect addition to your country home or seaside cottage. The olive, washed-out color and highly textured finish, is certain to add rustic charm to any featured artwork or photograph. This frame is made of Solid Wood.